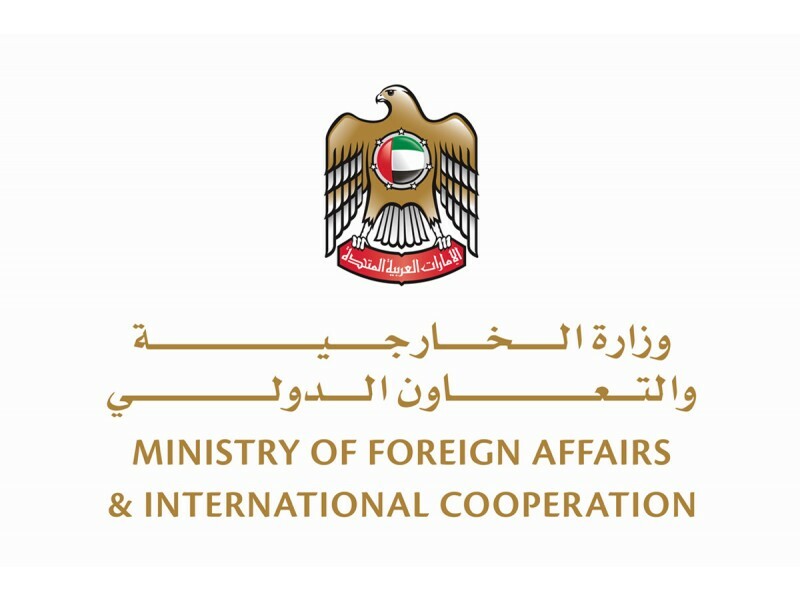 ABU DHABI, 21st February, 2018 (WAM) -- The Ministry of Foreign Affairs and International Cooperation, MoFAIC, Wednesday warned UAE citizens travelling to Ethiopia to be vigilant. The ministry has asked them to avoid visiting Oromia, Amhara, and Harari regions in light of the current situation in the country. It has also urged Emiratis to exercise caution and avoid any assemblies or demonstrations, calling on them to communicate with the UAE Embassy in Addis Ababa in case of emergency.